Open Mind Jazz is a music label established by Bruce Gertz, a well-known jazz bassist and professor at Berklee College of Music in Boston, MA. Gertz has been composing and producing music for over 35 years. Compelled by the many positive developments in music technology over the past few decades, Gertz has endeavored to gain more control of the production of his original music by mastering these wonderful new tools. 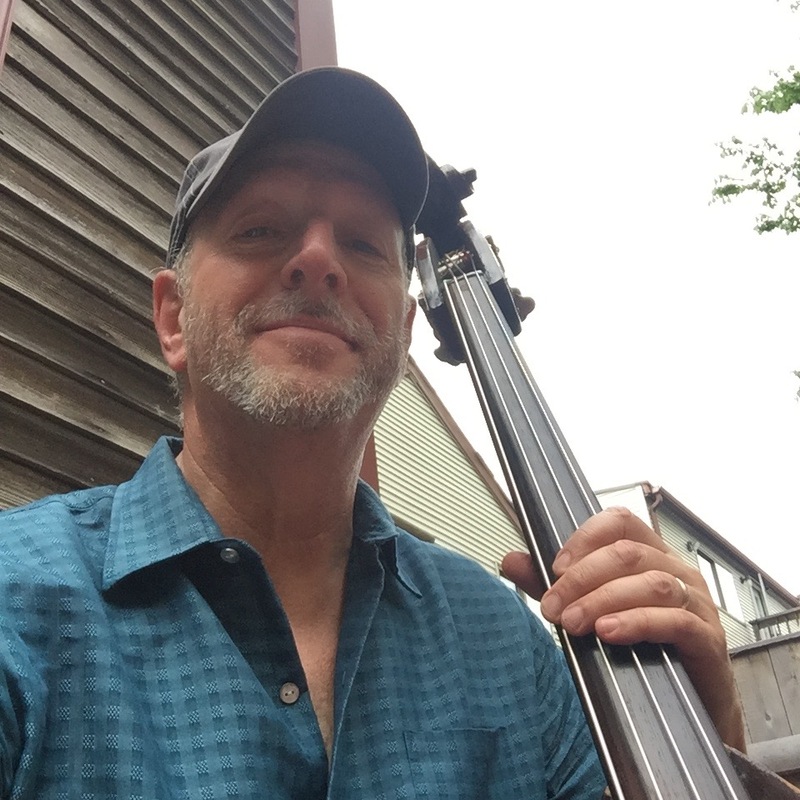 Open Mind Jazz is the newest and latest chapter in Gertz's ongoing growth as a contemporary jazz musician; he is excited to share his vision with jazz fans and students alike! There are now 11 recordings now available on the Open Mind Jazz label. Check out the Music page and OMJ-radio to listen. Check out the full emusic.com review of Open Mind here.